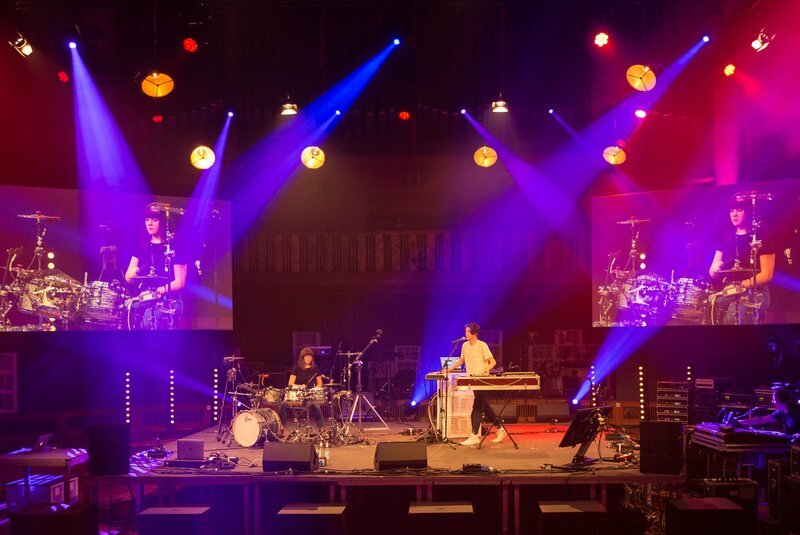 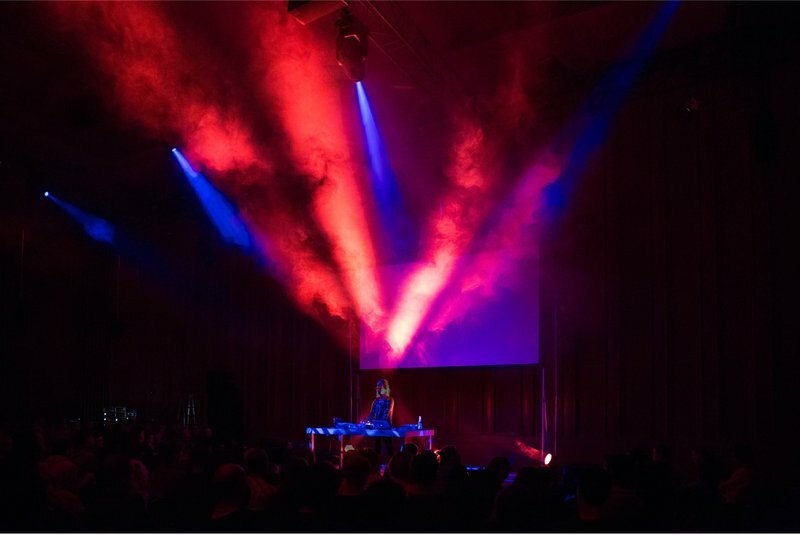 This past November, we had the privilege of welcoming over 2000 music makers, artists, developers, technologists and teachers from around the world to Berlin for the 2017 edition of Loop. 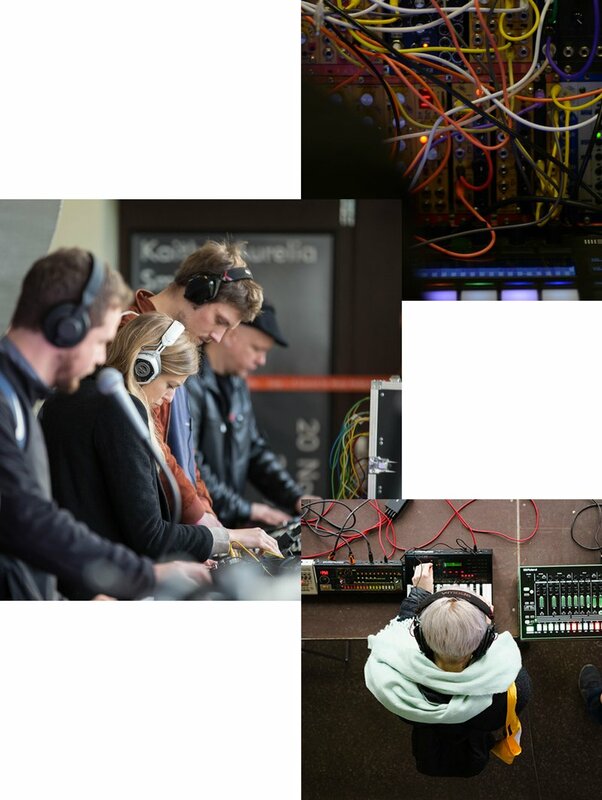 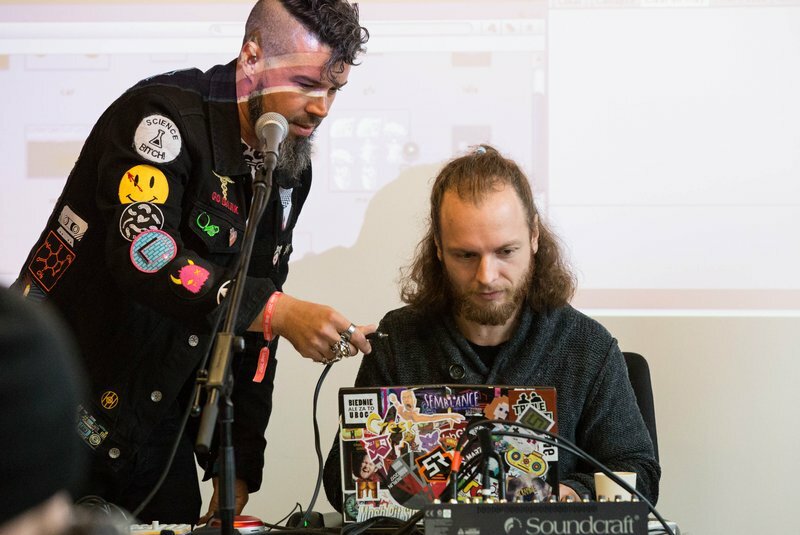 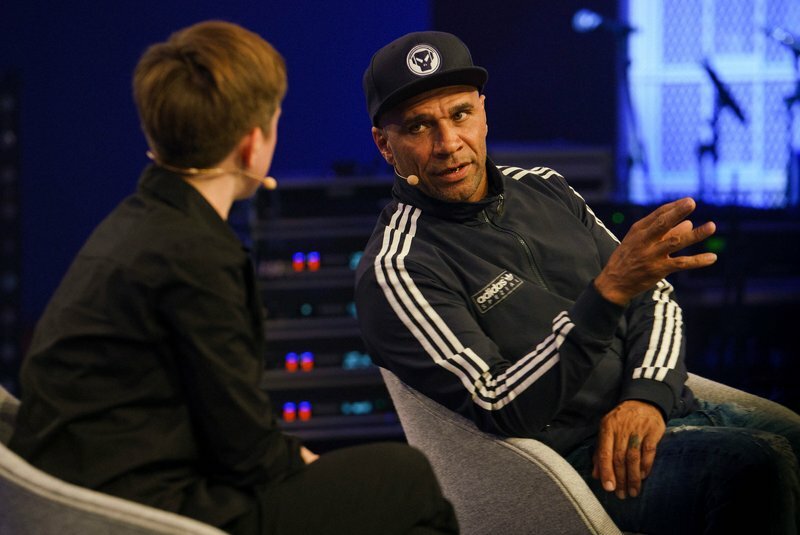 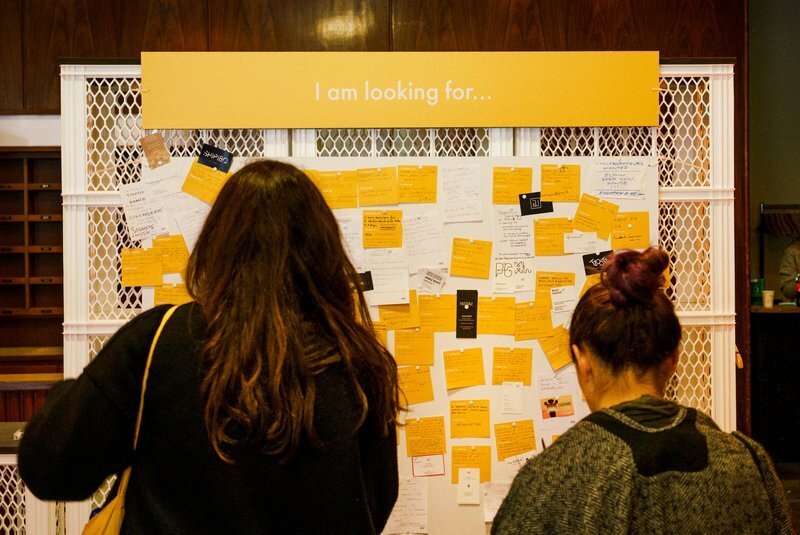 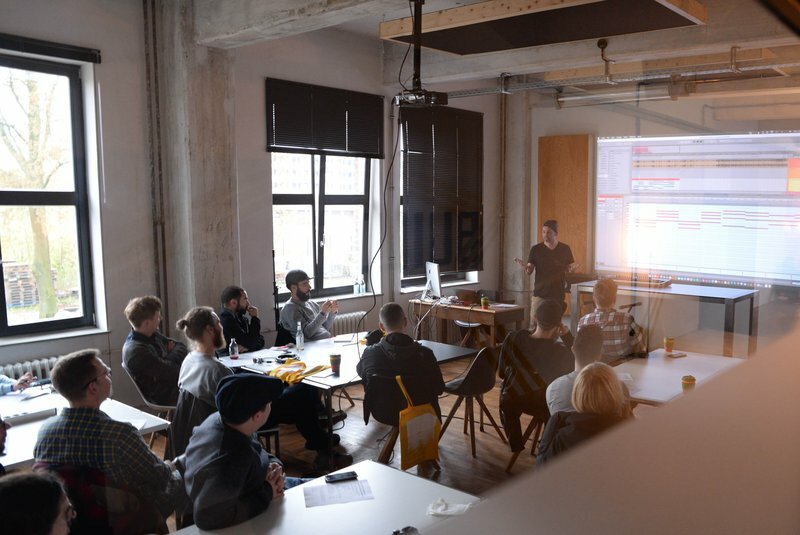 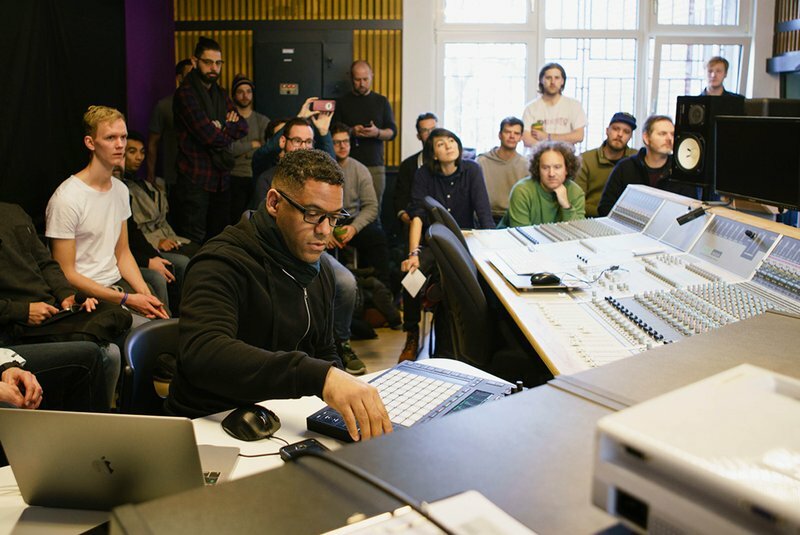 For us at Ableton, it was a wonderfully inspiring weekend of connections, insights and fun – and we’d like to say a heartfelt thank you to all attendees and participants for making the event so special. 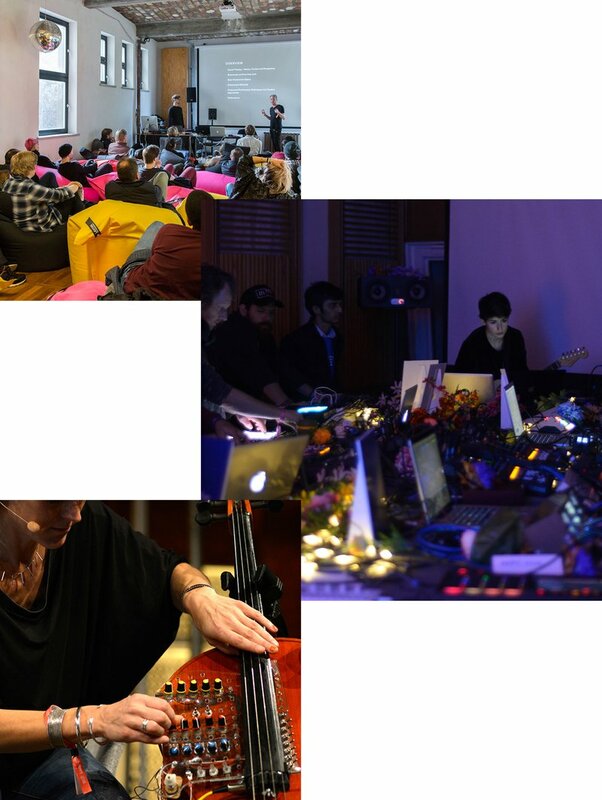 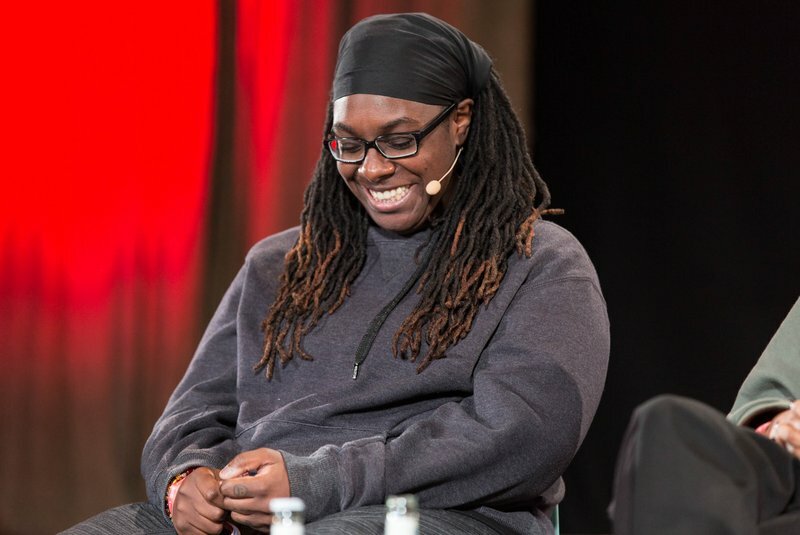 Amongst the talks, presentations and workshops, the Loop program this year featured an expanded line-up of performances accross the weekend. 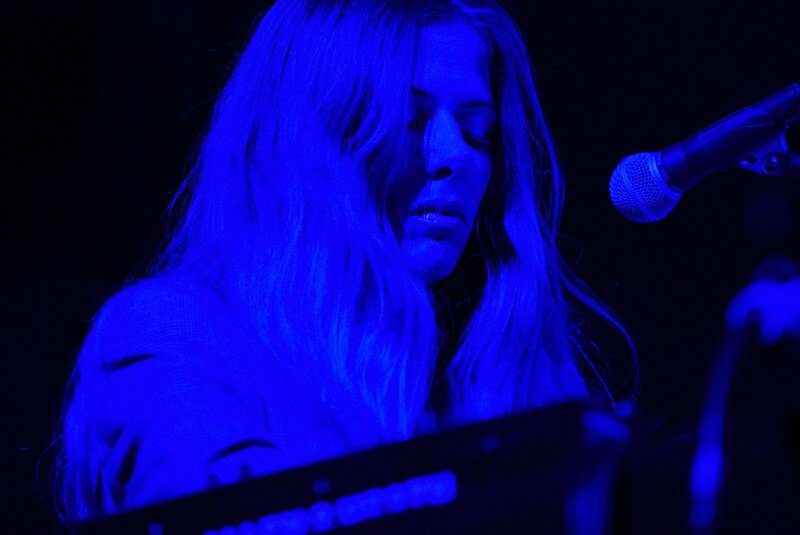 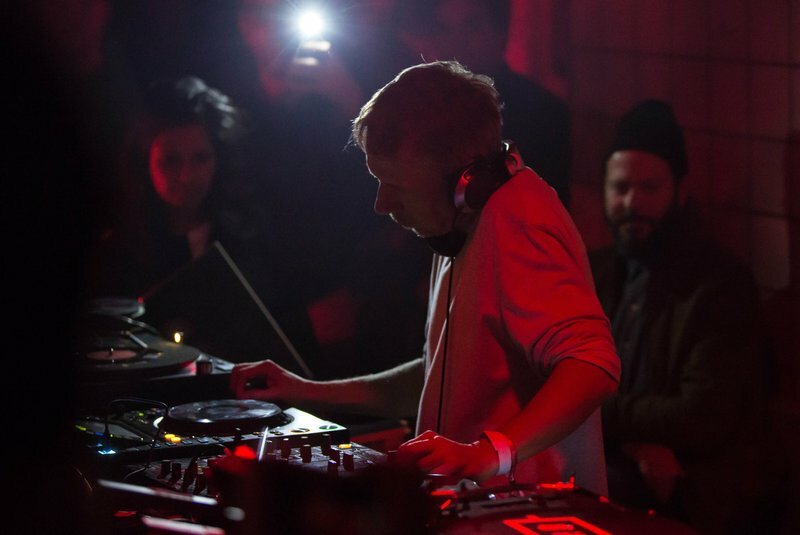 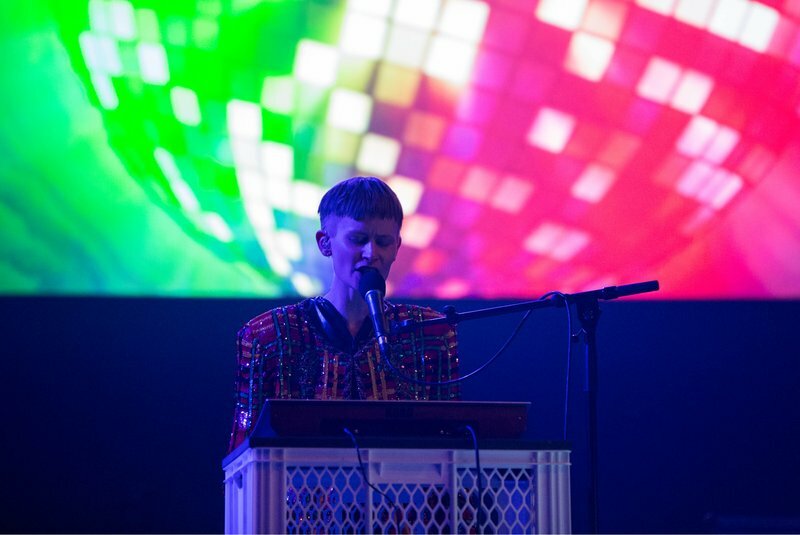 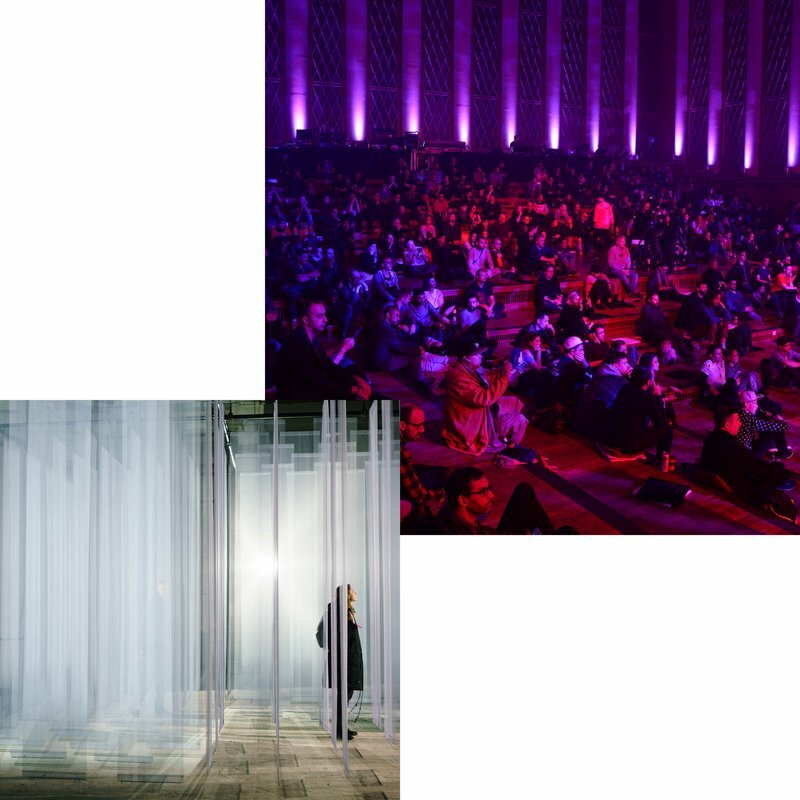 The likes of Jenny Hval, William Basinski, Laurel Halo and Gilles Peterson took to the stage and DJ booth both at Funkhaus and during the Loop night at the Tresor club.